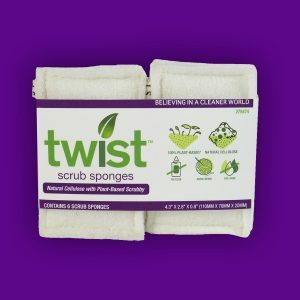 The Twist Scrub Sponge is the perfect multipurpose scrub sponge for your kitchen, furniture, bath, and outdoor purposes. 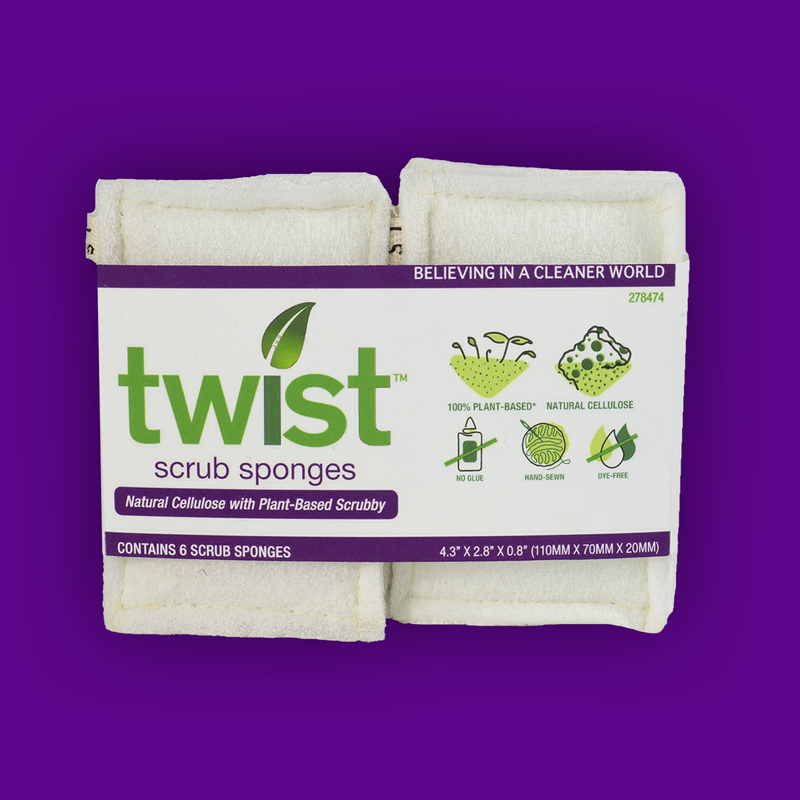 Unlike the conventional yellow-green scrub sponge, the Twist Scrub Sponge is dye-free, and doesn’t use any plastics or toxic adhesives. Best of all, they are priced to compete with the conventionally yellow-green scrub sponges!